At IBB, we do things differently. We don't rely on the quality controls of our OEM's. Our sophisticated quality management tests each and every individual spare part prior to dispatch. You can depend on parts supplied by us. They fit exactly and function perfectly. It goes without saying that all our parts are “Made in Germany” and of the highest OEM or after-market quality. Our parts service reliably eliminates unnecessary down times, dual installation charges, and production losses. We always stand by our commitments because we only promise what we can keep. Take the reliability of our ordering and supply processes, for example. You receive the parts you ordered, in original quality or similar, on the day you expect them, and at the agreed price. Even when your order is urgent. 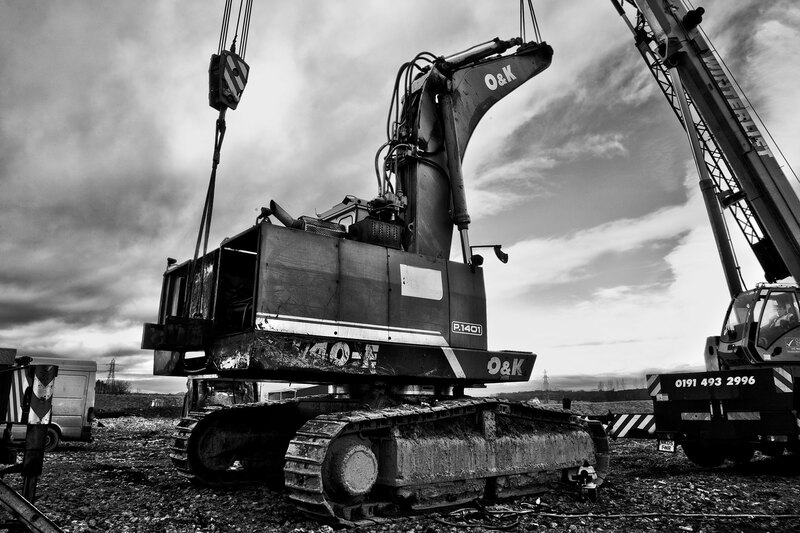 IBB is officially O&K Mining Parts – obligation and responsibility in equal measures.